Bijukumar Damodaran, known mononymously as Dr. Biju, is an Indian film director who works in Malayalam cinema. He is professionally a homoeopathic medical graduate. His films were widely accepted at many international film festivals across the world. Set in a beautiful Himalayan valley, it’s a journey of a neglected and abandoned mute boy, who loses his mother at birth and is furiously neglected by his father. 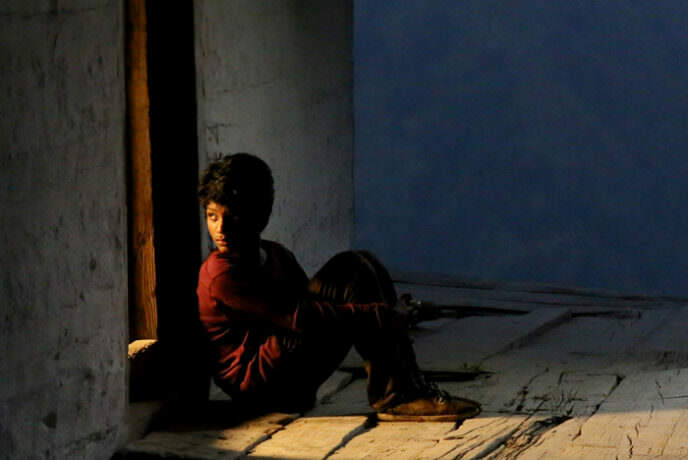 When his father goes behind bars, the boy stares at a lonely and deserted life ahead. His relationship with an elderly Buddhist monk helps him to detach from his voiceless suffering and to explore the bond that each creation shares with nature. With nowhere to go, he joins a Budhist monastery even as he fights an inner battle of unrequited love.